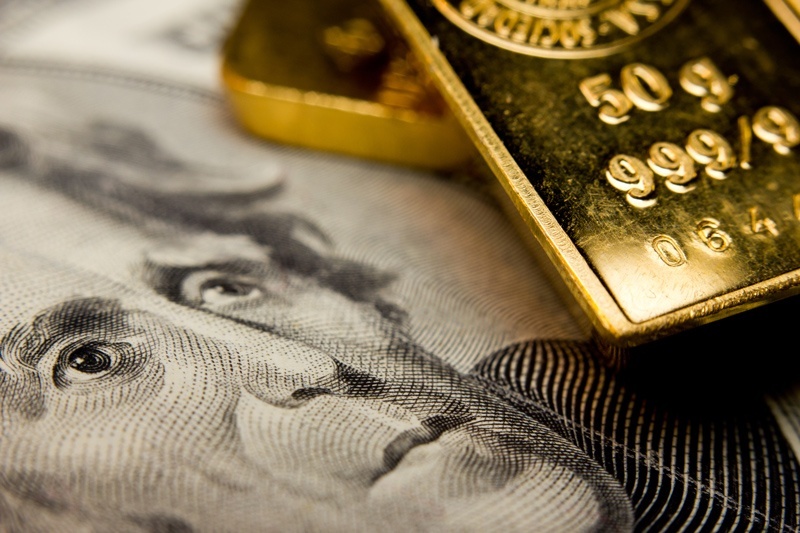 For most of my 40-year plus experience in the financial market, Gold has been a must-have diversifier. It has its up and down cycles like all asset classes. The shares of the companies that do the mining are at low valuations. The author of this piece, John Hathaway, makes his case for investing.